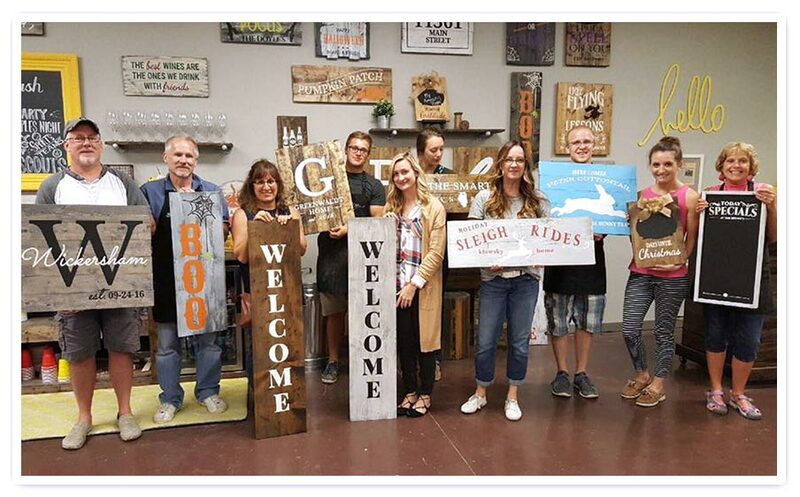 Private wood sign workshops allow groups to select their own wood signs or décor, time and date for a party—Perfect for Birthdays, Bachelorette parties, Bridal showers, Team building, Fundraising, Community events, After school playdates, Girl Scout/Boy Scout Troops, and more. 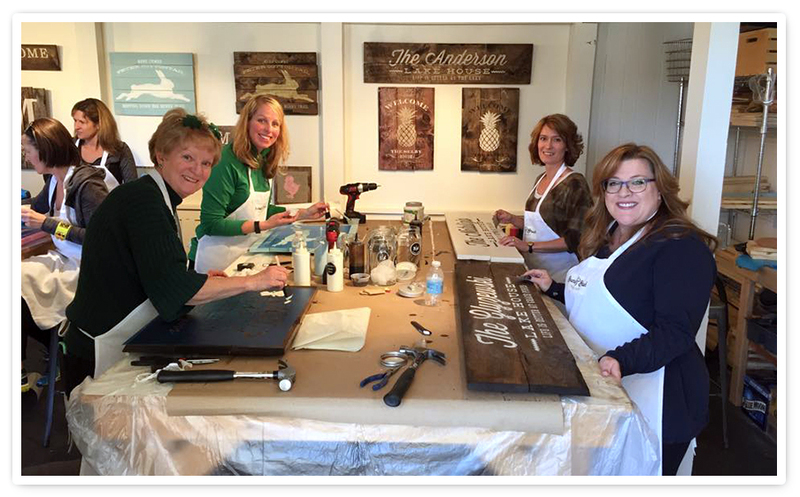 Board & Brush Creative Studio offers private wood sign classes for bridal showers, birthdays, neighborhood gatherings, team sport moms, corporate events, fundraisers or any other fun reason to get a group together and create! We take care of set up beforehand and the clean up afterwards! We give you up to 3 hours of Studio creativity! 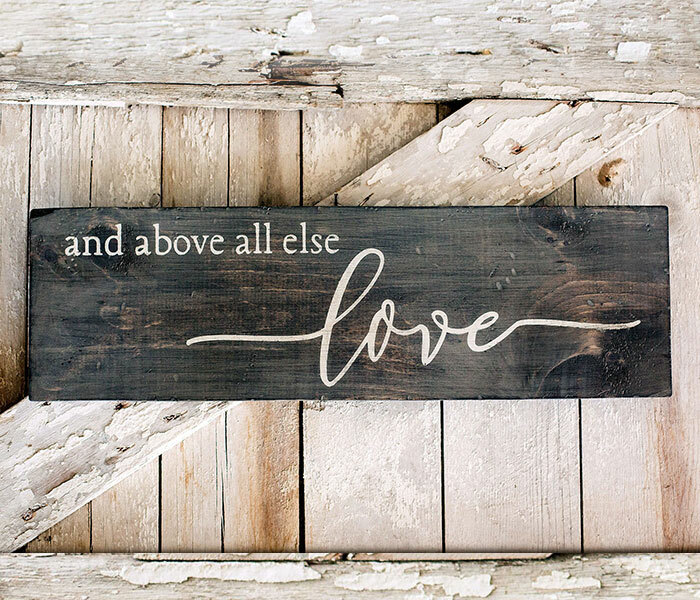 You choose the wood sign projects to offer your group from our gallery. 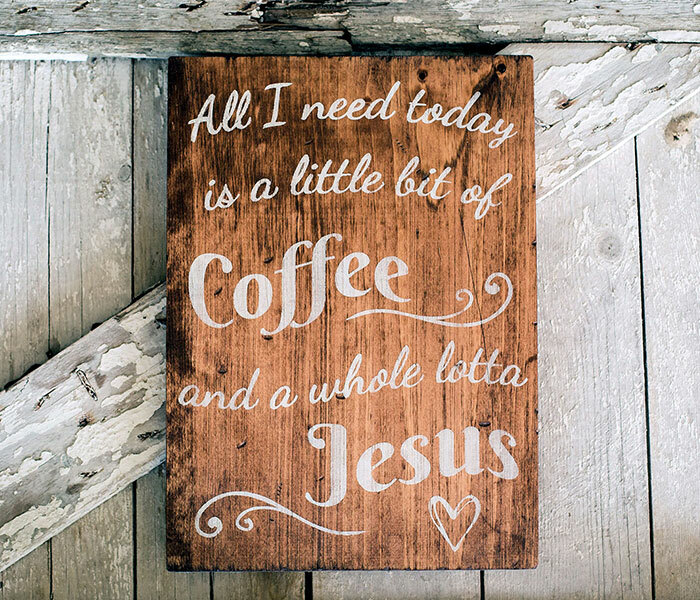 We provide all of the materials needed (including wall hangers)! We offer alcoholic and non-alcoholic beverages in some of our Studios. Other Studios have a BYOB permit for your convenience. Please contact your local studio for more information related to their alcohol policy. Contact your desired location for availability and required minimums. 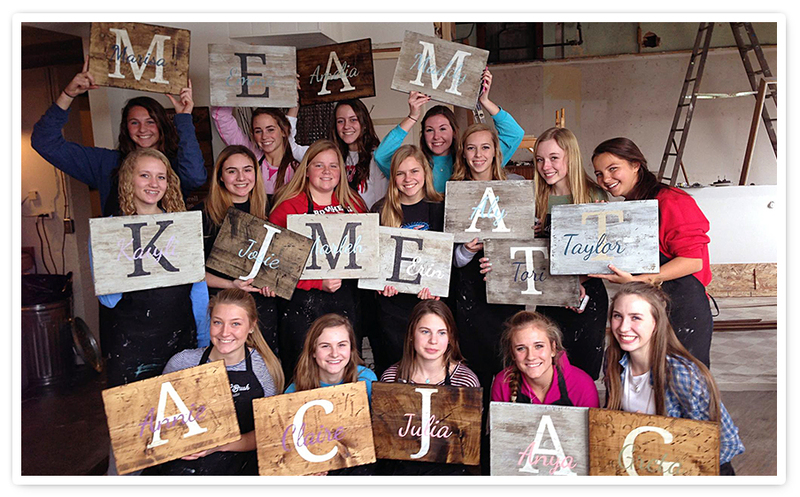 Our wood sign workshops are also perfect for scouts, sororities, sports teams, foundations, charities and more! A great way to raise money for your foundation or group! We love catering to your needs, so contact us for details! 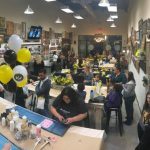 Our DIY workshops provide the perfect opportunity for your team to socialize, collaborate, and have fun all while creating a unique piece of art. 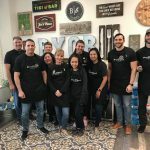 We provide the host with a private event link to share with their team. 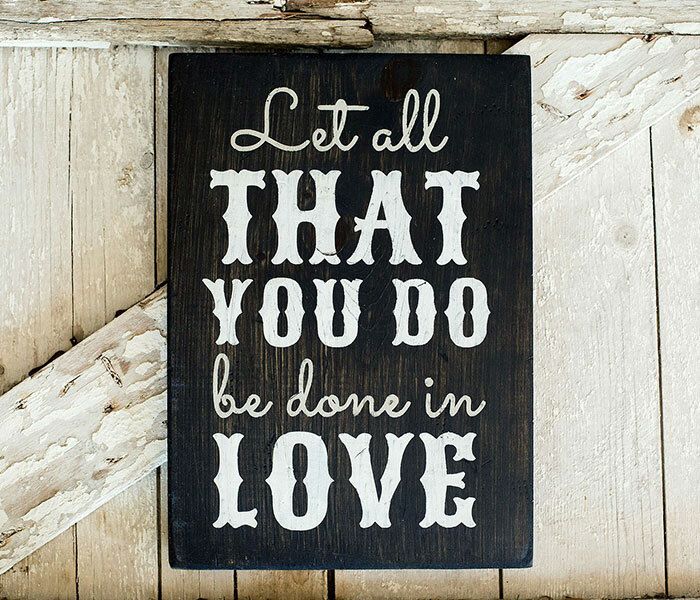 We have designs filled with inspiring quotes related to family and work life for your attendees to choose from. Our staff provides hands-on instruction. We provide you with all the materials, music, and fun atmosphere to help build team morale. We can help you cater your event by partnering with a local restaurant or, you can go potluck! Contact your local studio to find out if alcohol is sold on site, or if it is a BYOB establishment. See below for design options. 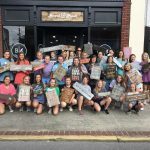 Your Teen will be thrilled to celebrate at Board and Brush Creative Studio in one of our wood sign workshops and you will love that the mess will not be in your home! 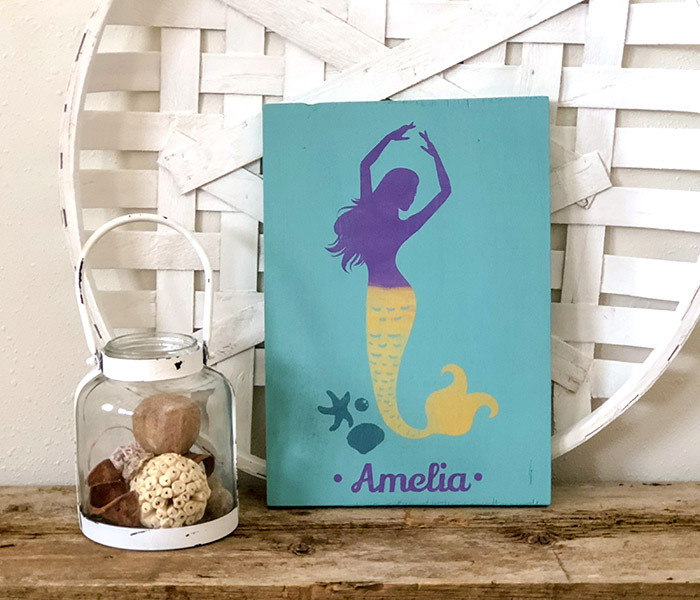 Unique and stylish wood sign projects will be so much fun for the birthday girl or boy to complete with their friends! 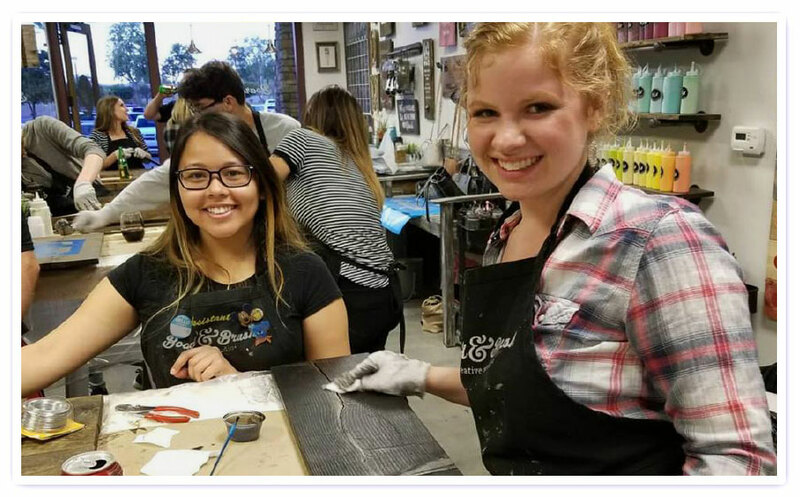 We give you 1.5–2 hours of Studio creativity… sanding, distressing, staining, stenciling, and more! 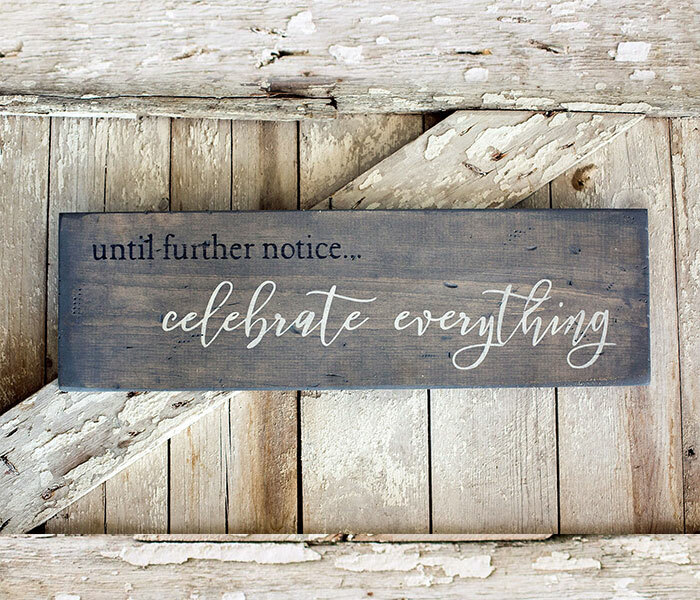 Each guest will leave with a beautiful, fun, hip piece to adorn his or her walls! Board and Brush handles all of the clean up so you can enjoy the party! 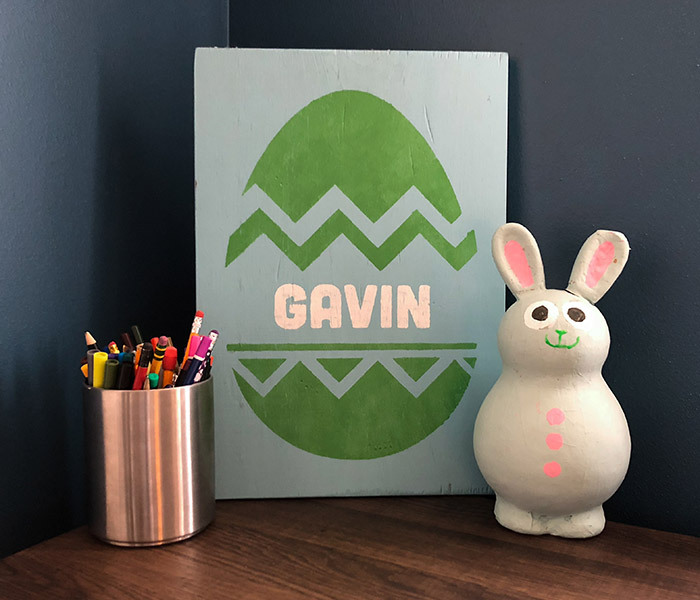 Your child will be thrilled to celebrate at Board and Brush Creative Studio with one of our wooden sign workshops and you will love that the mess will not be in your home! 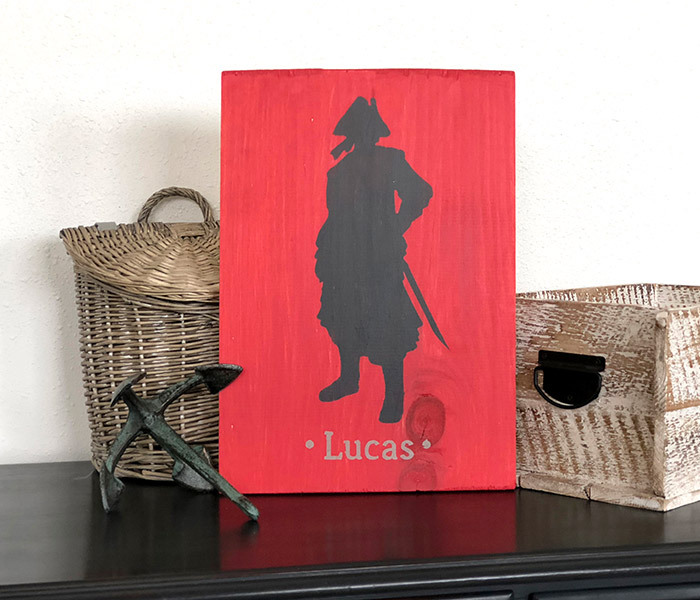 Unique and stylish projects will be so much fun for the birthday boy or girl to complete with their friends! 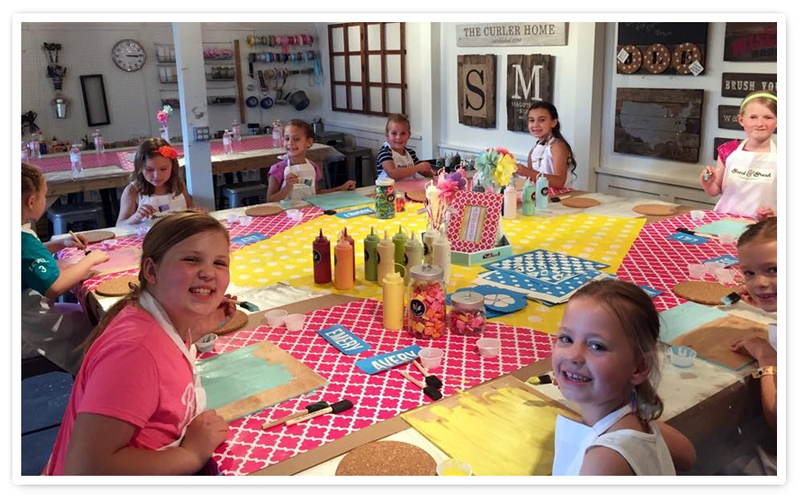 We give you 1–1.5 hours of Studio creativity… painting, stenciling, and more! 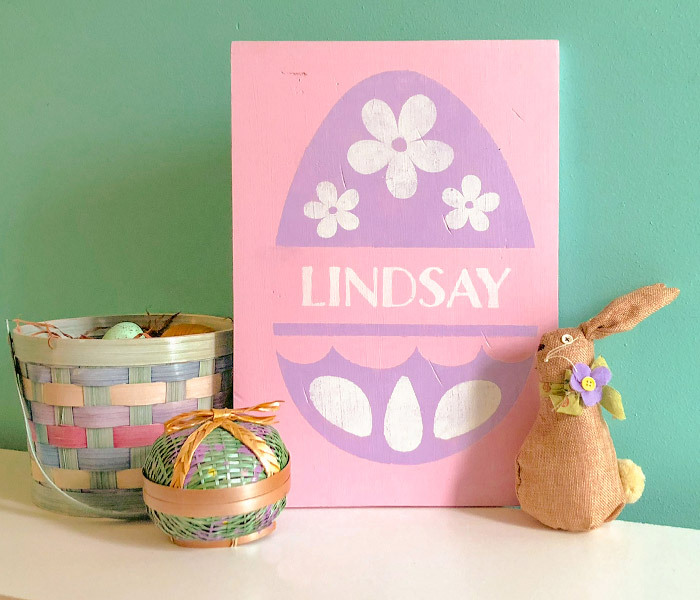 Each guest will leave with a beautiful, fun, whimsical piece to adorn his or her walls! *Once the minimum number of participants is met, we will refund your initial deposit. If you are unable to meet the minimum or if you cancel your private party, the deposit will be forfeited. to inquire or book your event! Please see our Policies Section before booking.